Stevia: Should You Use It? Is It Healthy? 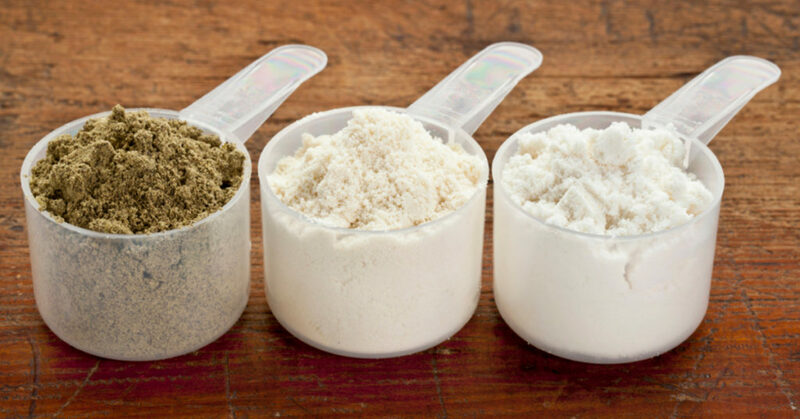 Are you one of the many who’ve used Stevia? 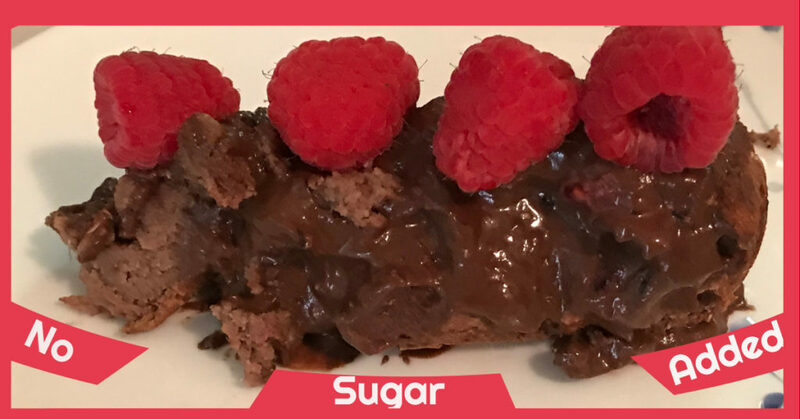 Are you wanting to try it? Today we’re gonna go over all about stevia. And see if this is something you should be including in your diet. Or not. What is stevia? 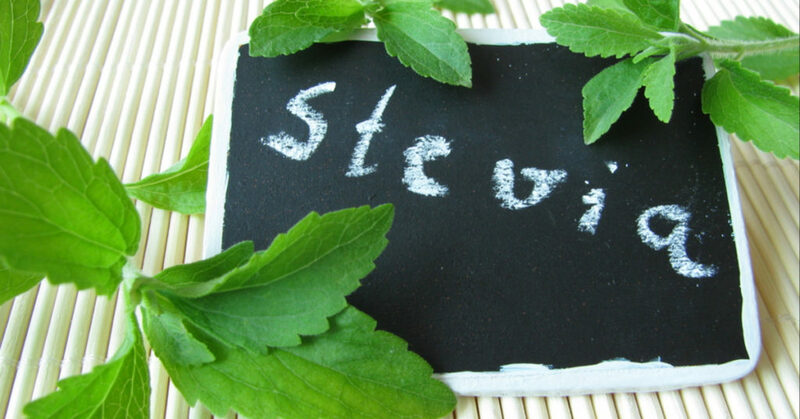 Stevia is derived from a plant. Meaning it’s more natural than artificial sweeteners. In fact, it’s closely related to the ragweed plant. And it is a sweetener approved by the FDA. 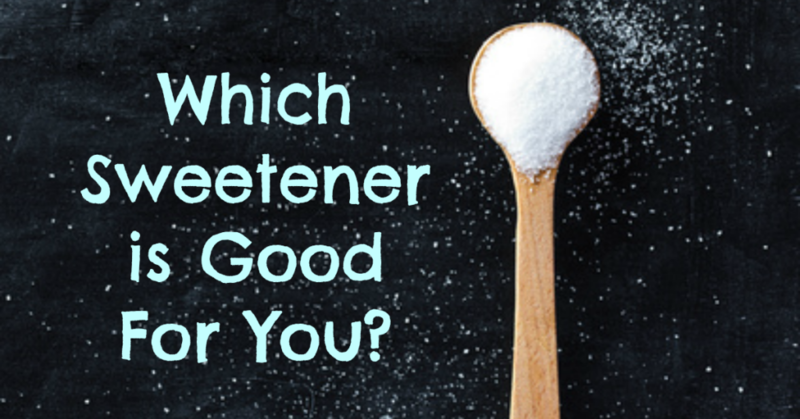 It … [Read more...] about Stevia: Should You Use It? Is It Healthy?